Shares of Facebook fell 2 percent on Tuesday, after a report that a federal probe on the data breach linked to Cambridge Analytica had been broadened and would include more government agencies. Facebook shares were down 2 percent at $193.36 in early trading on the Nasdaq, erasing nearly $12 billion from the company's market valuation. The stock lost about 18 percent of its value in the seven trading days after the data scandal broke, but has since gained about 27 percent to date. Facebook has faced intense scrutiny around the Cambridge scandal, which saw millions of users' data improperly accessed by the political consultancy. The Federal Bureau of Investigation, the Securities and Exchange Commission and the Federal Trade Commission have joined the Department of Justice in its inquiries about the two companies and the sharing of personal information of 71 million Americans, the Washington Post reported citing five people. 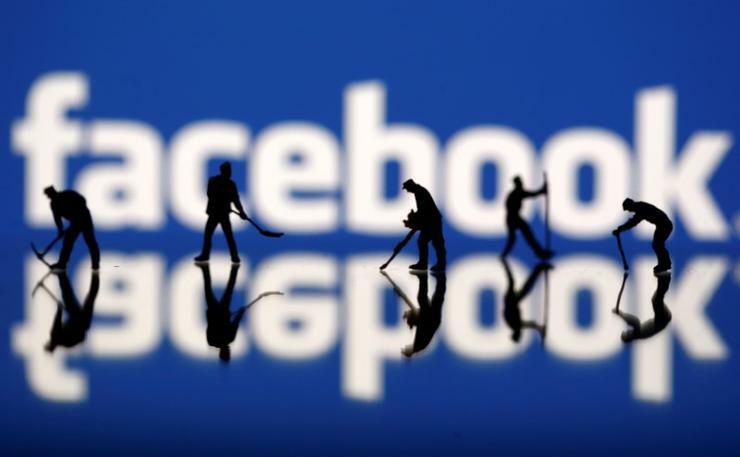 A Facebook spokesperson told Reuters late on Monday that it is cooperating with officials in the U.S., UK and beyond. "We've provided public testimony, answered questions, and pledged to continue our assistance as their work continues," the spokesperson said. The questioning from federal investigators centers on what Facebook knew three years ago and why the company did not reveal it at the time to its users or investors, the Washington Post said. Reporting by Munsif Vengattil in Bengaluru; Editing by Bernard Orr.